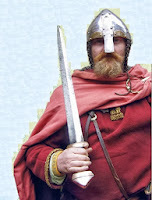 There was heavy viking plundering and fighting in Mercia and as a result the population of Mercia had to pay a huge sum of money to make the vikings leave Mercia. 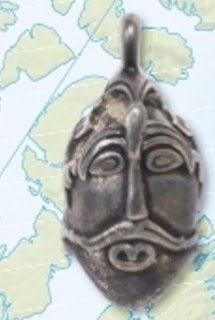 The vikings returned back to York with an enormous amount of loot and money. An unknown viking camp was destroyed by the king of Ui Bairrche tire, Áed the Fair Warrior who fought the invading Danes and Norwegians out of Ireland, after defeating them at the Battle of Killineery and burning all the Norse longphorts in the northern part of Ireland.